So, you’re going to Sapporo. If you’re anything like me, then your first question might be something like: “Where are the best places to eat?” And since you arrived on this blog post, it’s safe to assume it is. So I decided to figure it out for the both of us. In January, we took a two-week snowboarding trip to Japan, and chose Sapporo as our home base. That way, we could snowboard by day, and explore Sapporo’s attractions, traditions, and, of course, it’s food, by night. No doubt, we managed to discover some of the best places to eat in Sapporo. So without further ado, here are the places you should eat when you visit the capital of Hokkaido. Craving sushi? Ask anyone, and they’ll tell you that Hanamaru is the best sushi train restaurant in Sapporo. Fresh fish, delicate and absolutely delicious sushi, a fun atmosphere, and near-flawless service are the components that make up Hanamaru. Overall, I would say that this is the foodie experience you cannot miss in Sapporo. On the weekends, wait times at Hanamaru can climb upwards of 3 hours. So either come very early, come very late, or join the waitlist, do an activity, and come back later. No matter what, it’s worth the wait! So good, that we went twice. If you haven’t had soup curry before, you’re in for a treat! Especially if you have it at Picante. Originating in Hokkaido, soup curry consists of a lighter broth flavored with curry and herbs, all types of colorful roasted veggies (think okra, pumpkin, lotus root, eggplant, and more), tender chicken that falls right off the bone, and sometimes even a quail egg. A bowl of rice is also served on the side. If you’re vegetarian (like me! 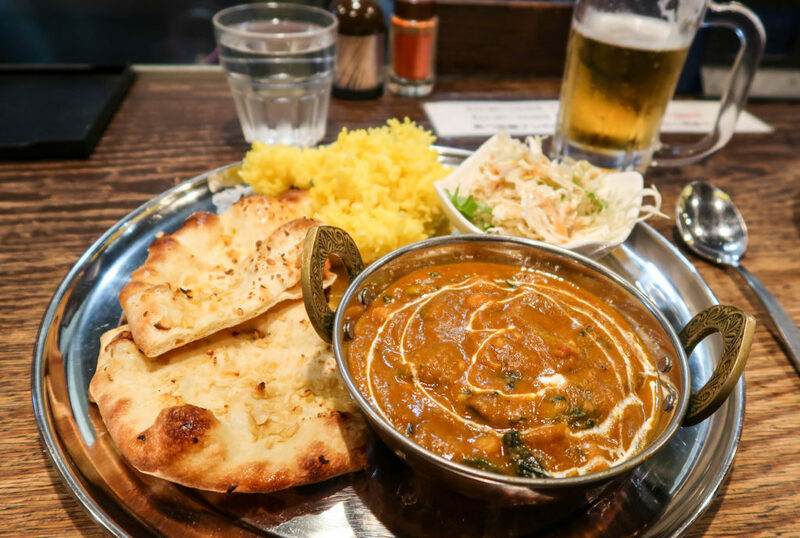 ), soup curry will become one of your go-to’s in Hokkaido — there’s usually a veggie-only option, or just ask them to omit the chicken. Picante is a small shop about 15 minutes walking from JR Tower. 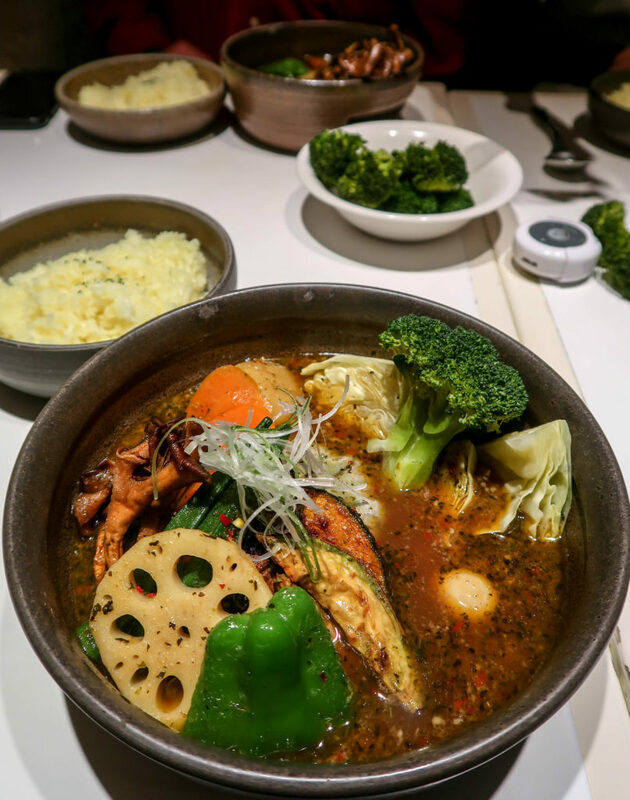 This soup curry shop offers a few different kinds of broths (go for the herbal medicine one! ), you pick your spicy level (from mild, level 1, all the way up to what they call “infernal hell,” level 5), and what toppings you want. We ended up going here multiple times because it was nearby our Airbnb and because it was so damn good. I got so sick of ramen in Japan. But this stuff? I miss it dearly. 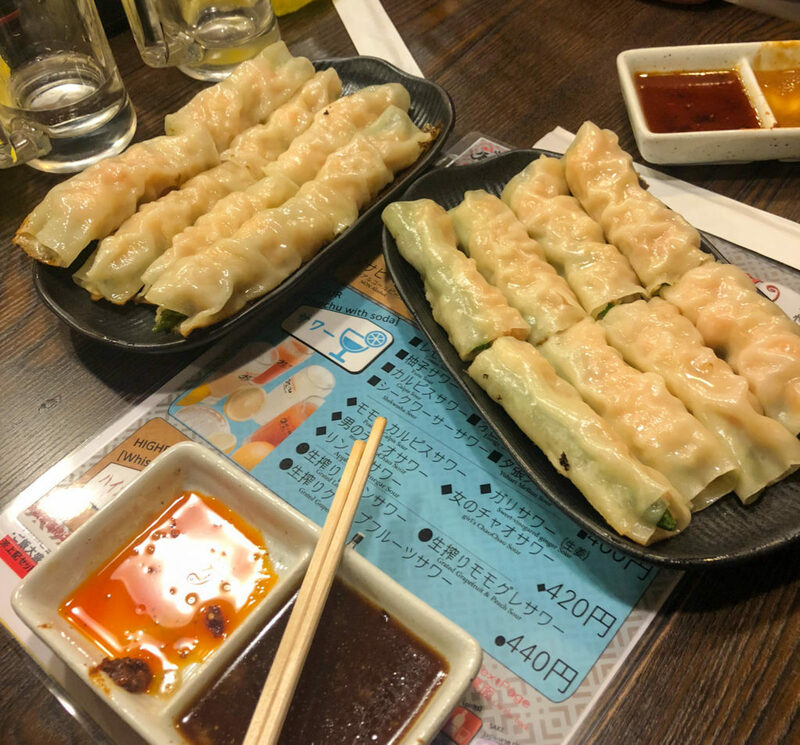 The shrimp and asparagus gyozas pretty much blew all of our minds. They were ridiculous. I don’t even know what else to say. The crab ones came in second place. When we sat down, we were all saying how we’d have to go eat a second dinner after this semi-expensive dumpling dinner. We thought we’d be hungry still, after a big day of snowboarding. But no, we were so full and happy after. Let me repeat: So happy. And now, some extra words of caution: Missing this gyoza shop would be a mistake. Go. Here. This bakery became my Hokkaido dessert obsession. Essentially, I was on the hunt for it every time we went to JR Tower (and deeply disappointed whenever we didn’t pass by it on our journey). 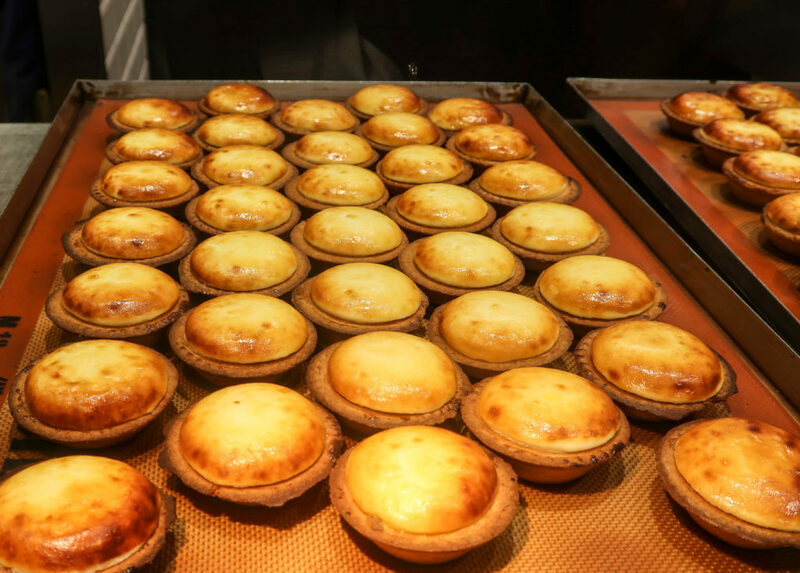 Kinotoya Bake sells two things only: cheese tarts and custard apple pie. The main event here is definitely the cheese tarts, which are essentially like cheesecakes, but with crunchy shells. When they’re warm, fresh out of the oven, and the cheese hasn’t quite set, they are a gooey, heavenly mess and I’m salivating at the thought. These cheese tarts are so yummy. I have no idea how they do it. It’s wizardry. We stumbled upon this ramen restaurant by accident, when another nearby soup curry shop’s line was too long. It was our first meal in Japan, and potentially the best ramen I had all month. This tiny shop, Ramen Toguchi, serves up giant steaming bowls of ramen heaven, whether in the form of spicy miso, butter corn, shio (salt), kimchi, and so on. 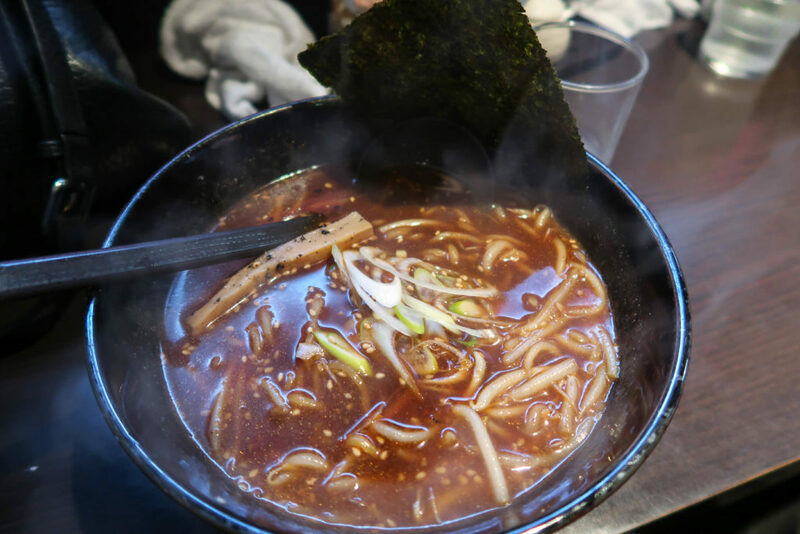 If you’re roaming around the Susukino area with a ramen craving, this is your spot. When you need a break from Japanese food — and yes, you eventually will! — this Nepalese restaurant is a great option. We came here for some vegetarian dahl with basmati rice and garlic naan and scarfed down every last bit. The owner was so kind and welcoming, he even made us a special order of vegetarian momos for takeaway (momos aren’t even on the menu!). Ramen Republic is a collection of different ramen restaurants, offering all types of ramen. Head there, choose your favorite one, and soon enough you’ll have a steaming bowl of delicious ramen sitting in front of you. And if the options are too overwhelming and you can’t choose, then it’s always a good idea to pick one of the ramen shops with the longest line — the phenomenon of social proof, my friends! And there you have it! 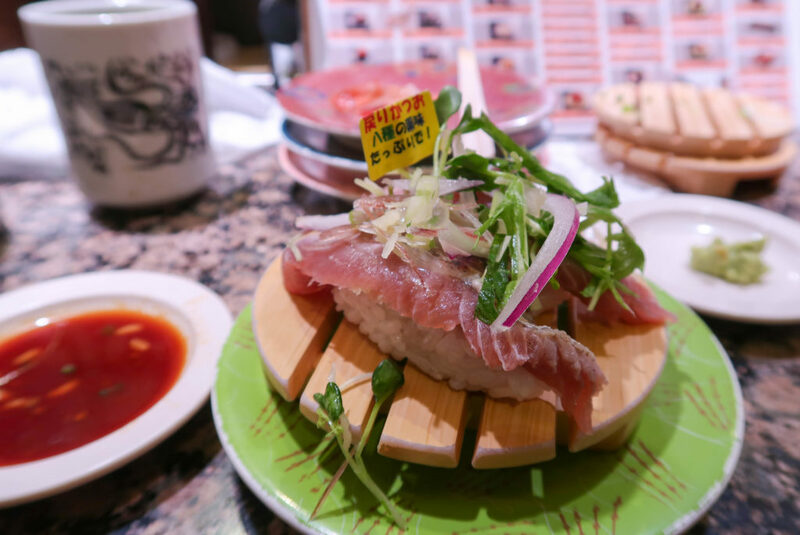 That’s my foodie guide to Sapporo, including all of the best restaurants we discovered. 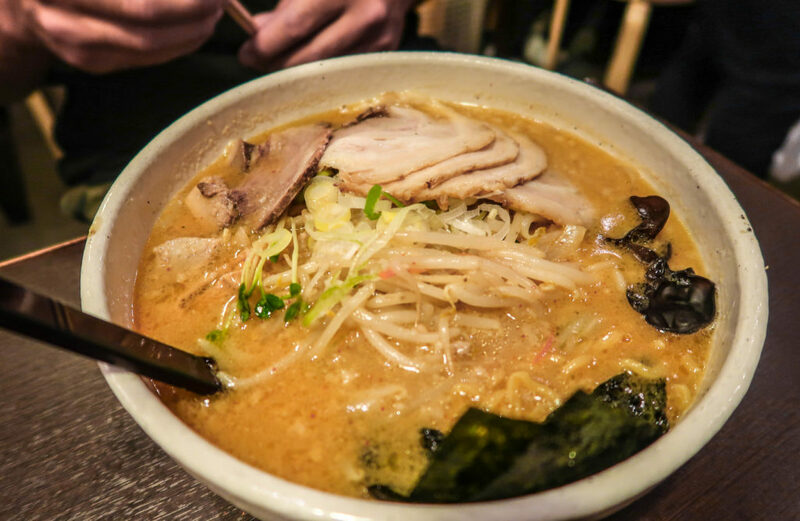 From sushi and ramen, to soup curry and gyozas, you will hit all of the must-eats in Sapporo. Enjoy!